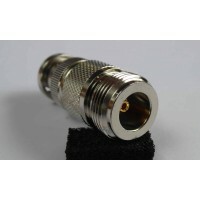 Confirmed Reservations Only - we will only accept orders from customers on our reservation list who have been invited to proceed with a purchase. 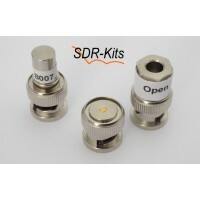 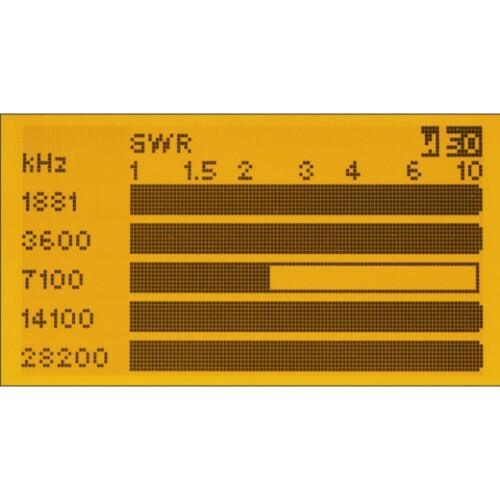 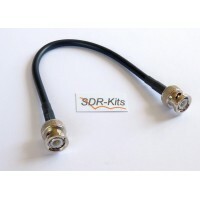 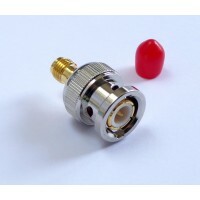 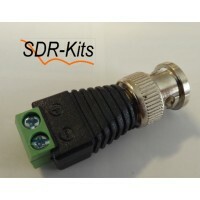 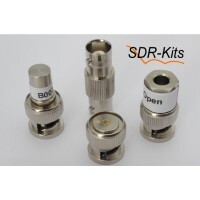 The kit also includes Short, Open and Load calibration elements, which are usable up to about 100 MHz. 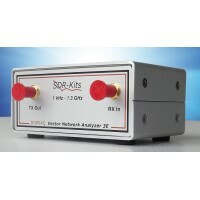 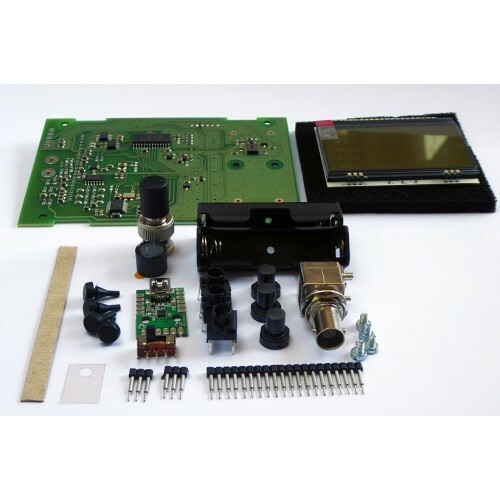 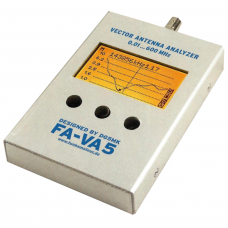 A high-quality calibration kit, covering a frequency range up to 600 MHz, and with Load parameters individually measured, is also available from our Webshop as a 3pc or 4pc set. 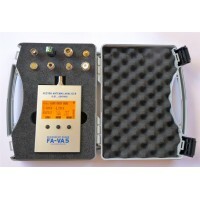 Also available - High Quality Presentation Case for safe storage of VA5 plus Accessories.